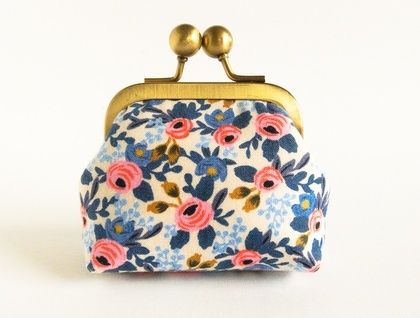 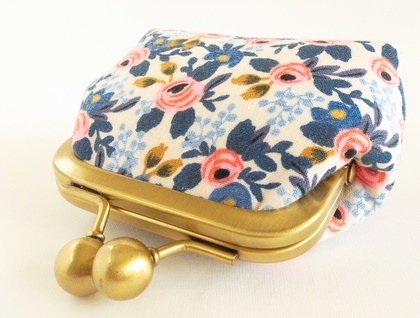 Small coin purse perfect for storing coins, paper money, earphones, lip balm tube, jewelry or a USB stick. 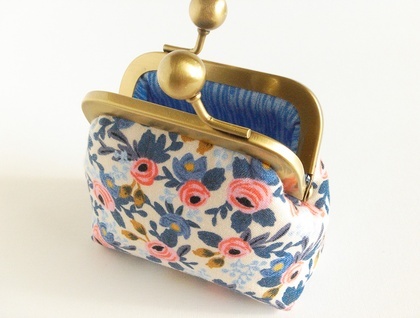 Please note that this small frame purse will not fit credit cards. 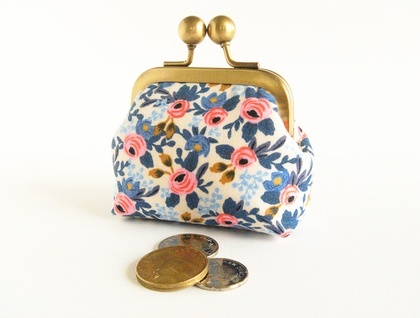 ● Several layers of interfacing, fleece and stabilizer to provide the coin purse with great stability, form and softness to the touch.